Because what about a crispy white, classic shirt that has a little twist? 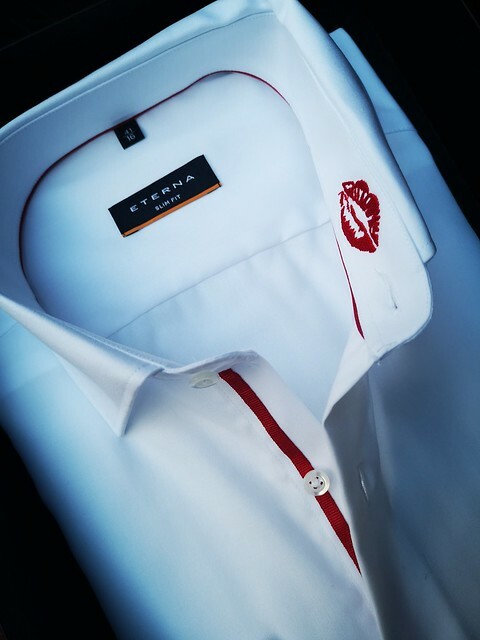 Yip… this isn’t just a nice white shirt ladies… it has a little something that makes it extra special and just perfect to give to your partner on Valentine’s Day! 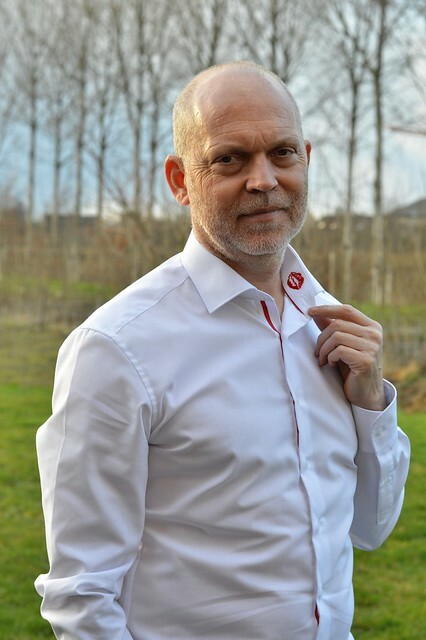 As it happens, this shirt has an embroidered bright red kiss on the collar… now how’s that for a little surprise! As the embroidery is on the inner side of the collar, it isn’t too obvious and showy, but it’s just a little different don’t you think? 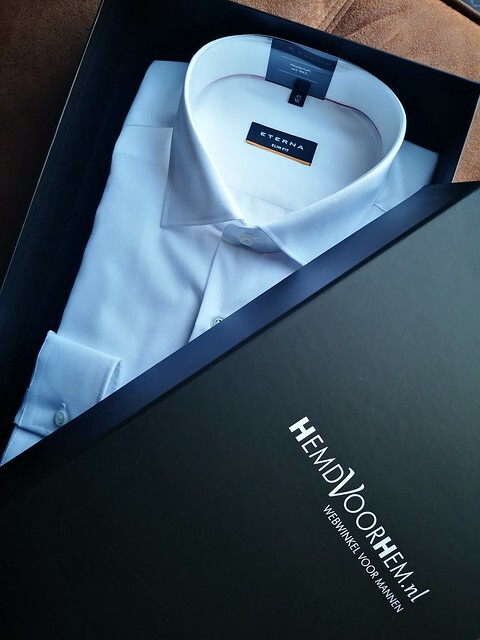 We got this shirt from Hemd voor Hem, a Dutch company which sells shirts and many other stuff for men online. You can find the link to this fabulous shirt (which is from the brand Eterna) right here! Hemd voor Hem ships really quickly. We received the shirt the day after we ordered it and it came in a beautiful box, perfect to give as a present!